ASK FOR A TAXI RIGHT NOW! The best way to get new users and earn money. Just worry about your job. We take care of your travels. 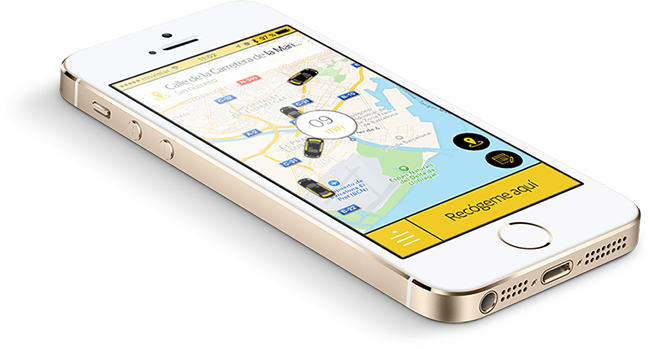 A Free, quick and easy way to get a taxi from yout smartphone. 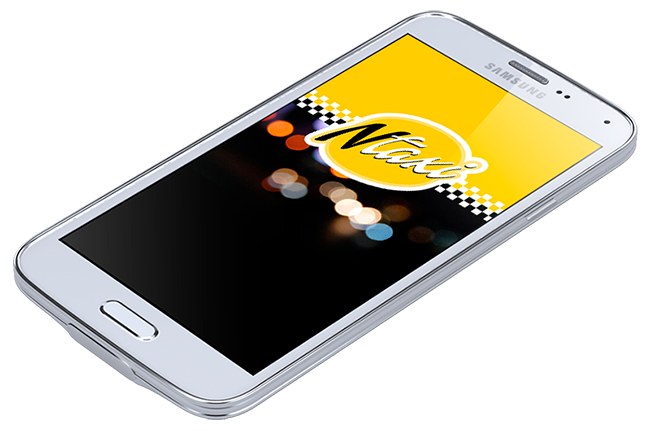 With App Ntaxi, you can ask and book a taxi instantly with your smartphone. Book a taxi without worries. You can have information about your requests, consult previous reserves, repeat the most frequent applications and have and an estimation about the service price. You don´t need cash. You only need your credit card to pay your taxi. App Ntaxi is designed by professional taxi drivers. App Ntaxi has been developed by profesional taxi drivers to satisfied your needs. Travel with guarantees and security. Ntaxi is the best way to travel by taxi with guarantees. Ntaxi is a professional service offered by taxi drivers, which allows you to save money with the best quality.